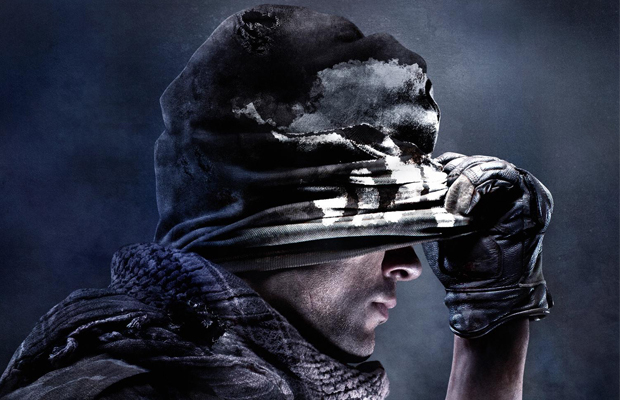 Nintendo has revealed, in a post from the official Wii U Facebook page, that Call of Duty: Ghosts will be coming to the Wii U on November 5, 2013 – the same launch date at the PC, Xbox 360 and PS3 versions. “On 11/5, Call of Duty: Ghosts arrives on Wii U with an all-new world, story, and powerful next-gen engine,” the post claims. Whether that “world, story, and powerful next-gen engine” refers to any specific differences between the Wii U version and its counterparts is unclear. Also of note is that while Infinity Ward is developing the game, Treyarch is responsible for the Wii U port. Details surrounding the extent of Treyarch’s involvement and the amount of resources that are being taken away from their next game to work on this port has not been released. Were you holding out for Call of Duty: Ghosts on the Wii U? Follow us on Twitter and like us on Facebook to share your thoughts.